Animals in the outdoor and indoor spaces including chickens, ducks, guinea pigs and rabbits. Children with ASD often experience sensory sensitivities, they may be hypo or hyper sensitive to certain stimuli. Children with autism may also suffer from low or high arousal levels and therefor may benefit from physical activity to relieve this. 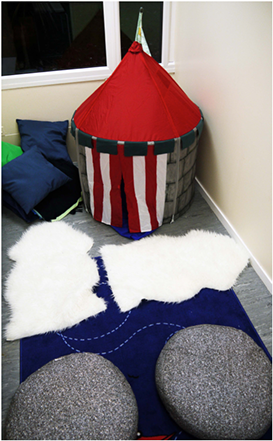 The soft play and sensory room provide a suitable space to support children with regulating their arousal levels. We work closely with the OT to look at ways of using the spaces effectively. Each class has access to a secure outdoor space. 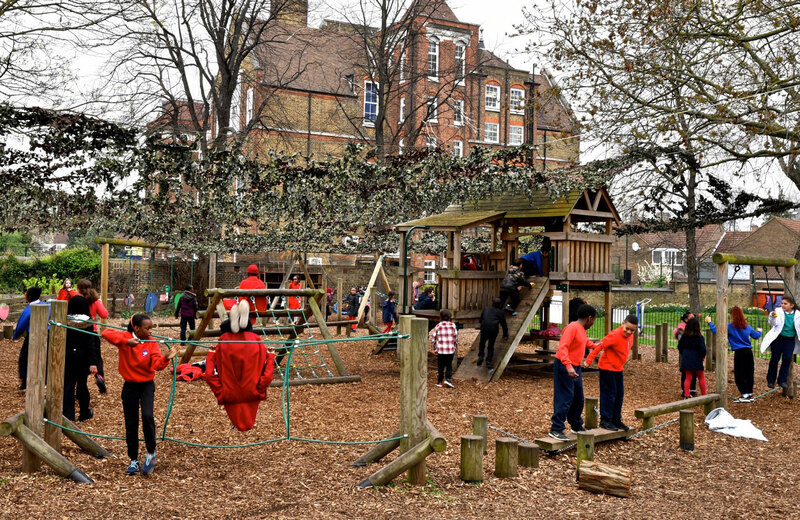 We are also very fortunate to have access to other outdoor areas including an adventure playground, forest school area, outdoor gymn and football cages.